In the first half of the 19th century, wealthy Baltimore was in love with art, especially art from Europe. Art historian Stanley Mazaroff tells of George A. Lucas, the son of one upscale family who was so enamored that just before the Civil War he moved to Paris and built a new kind of career -- as a transatlantic agent advising prosperous American collectors. 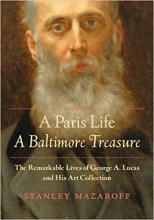 Mazaroff's account of George Lucas' life as an art agent and collector is "A Paris Life, A Baltimore Treasure". He’s speaking about it next Thursday evening, July 19 at 7 pm at the Ivy Bookstore on Falls road. Thousands of children and adults have crossed the southern U.S. border. For some, violence in their home countries pushed them to this risky journey. While the practice of separating families at the border has ended. 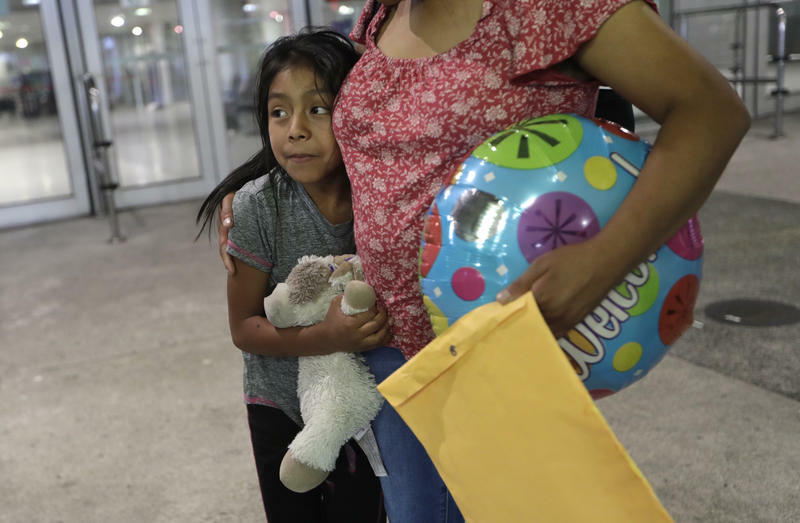 About two thousand children have yet to be reunited with their parents. Emily Kephart from the legal advocacy group Kids in Need of Defense, tells us about the case of a six-year-old girl who for weeks has been held far from her father. Then UMBC political science professor Jeffrey Davis describes treaties and international laws that govern how refugees are treated, and promise them due process. You can read his piece on the US' 'zero tolerance' immigration policies at The Conversation.